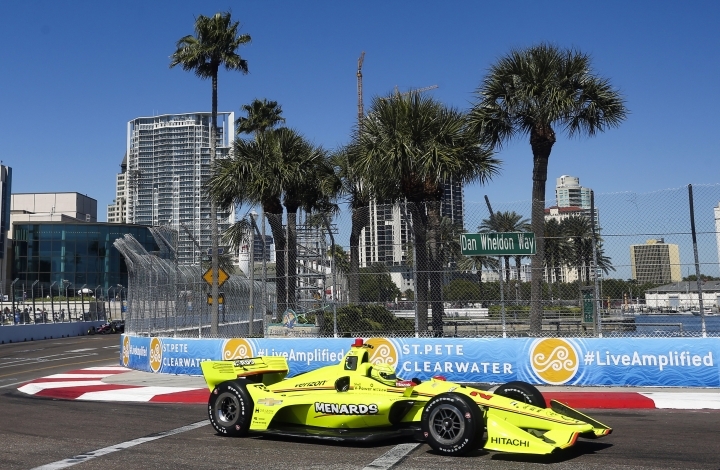 ST. PETERSBURG, Fla. — IndyCar is ready to go racing again after six long months spent solidifying the business side of the series as it executes a five-year plan aimed at continued growth. 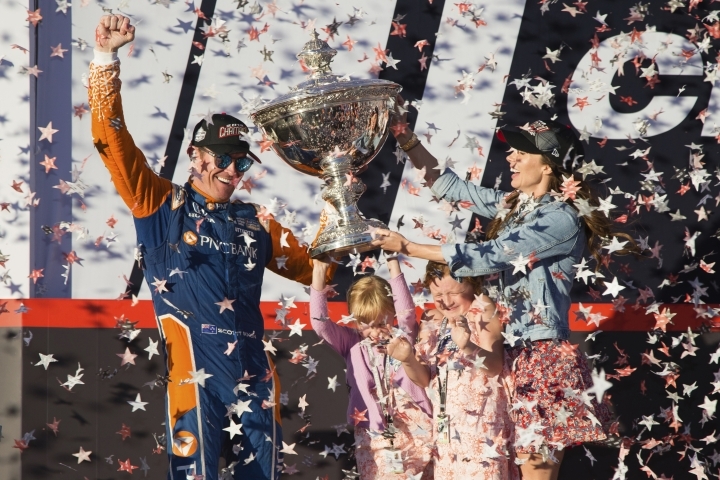 Scott Dixon wrapped up his fifth IndyCar championship last September. 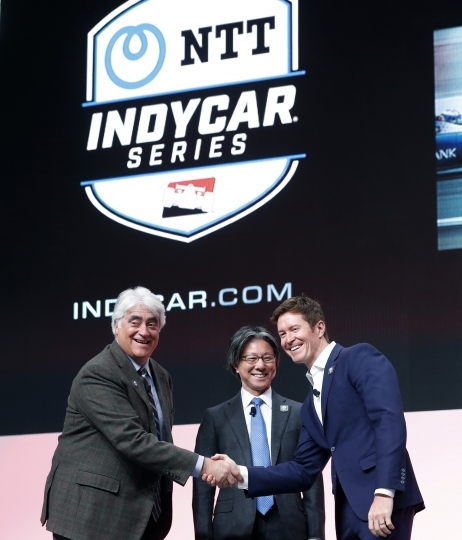 The months since have seen IndyCar land new title sponsorship from Japanese communications giant NTT, the transition to a single steady television partner in NBC Sports and a continued push toward expanding the grid and making it easier for new teams to crack the series. "It feels good, like we have momentum again," said Jay Frye, who was promoted to president of IndyCar in December. "There's been a huge amount of work and it's been an organized process that we believe is working." The series opens Sunday in St. Petersburg, where Sebastien Bourdais will go for his third consecutive victory on the streets of the Florida city he calls home. The starting grid will consist of 19 veterans, five classified rookies and three drivers making their IndyCar debut. 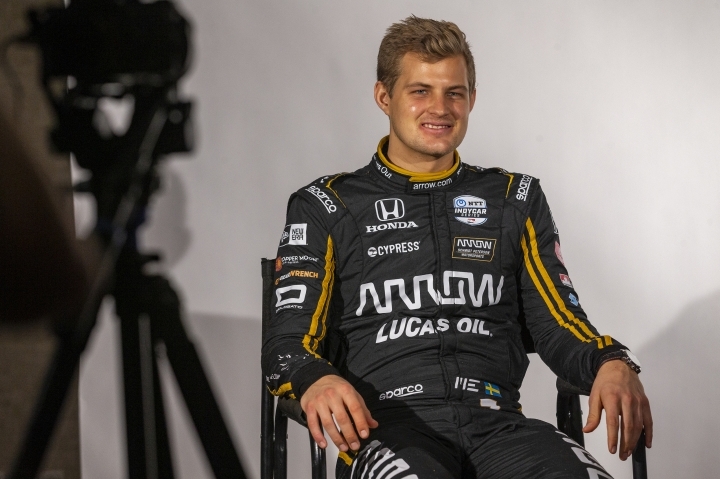 Among the newcomers are Felix Rosenqvist, the new teammate to Dixon at Chip Ganassi Racing, and Marcus Ericsson , who fills Robert Wickens' seat at Arrow Schmidt Peterson Motorsports. Santino Ferrucci (Dale Coyne Racing) and Colton Herta (Harding Steinbrenner Racing) are considered rookies but made at least one start last season. Ericsson was winless in 97 Formula One starts and lost his ride after last season when Alfa Romeo signed Kimi Raikkonen. Rosenqvist is a former Formula 3 champion who spent three seasons in Formula E and ran a partial Indy Lights season in 2016. "I'm looking forward to Felix, I think he can really help the program," said Dixon. "He's a big talent, fast, will raise our whole game and effort. Just something I think we really need to do, especially when you're competing against the likes of Penske and Andretti right now. Andretti are a great team right now. They've been doing a lot of good things." 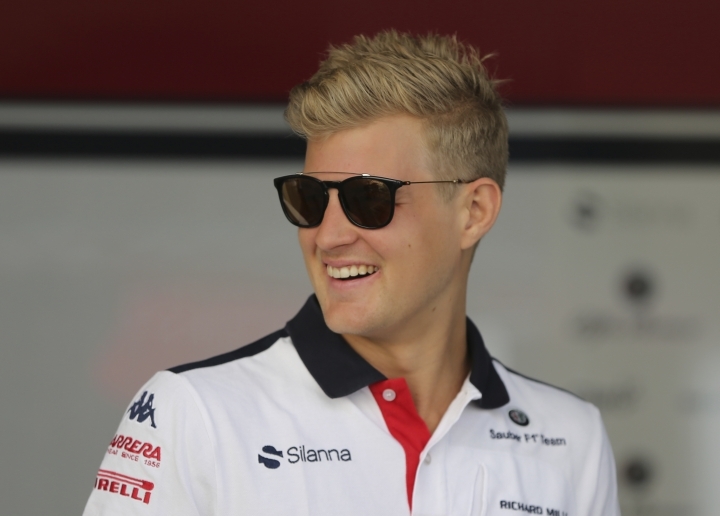 Ericsson and Rosenqvist, both Swedes, followed the career change of Alexander Rossi, the American who abandoned his F1 pursuit after the 2015 season and in the three years since his move to IndyCar has won the Indianapolis 500 and took Dixon to the season finale in last year's championship race. Rossi anchors Andretti Autosport with Ryan Hunter-Reay, whose championship in 2012 was an anomaly during a decade dominated by Ganassi and Team Penske. Ganassi has won six titles with Dixon and Dario Franchitti since 2008, while Penske drivers Will Power, Simon Pagenaud and Josef Newgarden each won a championship. Andretti Autosport this week released a glossy video celebrating its team history, its powerful name and this year's four-driver lineup, which is the same for a second consecutive season for the first time in a decade. Marco Andretti is starting his 14th season and seeking his first victory since 2001. The son of team owner Michael Andretti and grandson of IndyCar great Mario Andretti said the consistency should help the organization compete consistently with the Penske and Ganassi heavyweights. "We all understand each other and our desires — how we like the car set up," Marco Andretti said. "I know some things Rossi or Hunter-Reay like don't necessarily fit my style, and they may not like what works for me. Everyone is comfortable with each other and we are all on the same page." The 24 entries equal the size of last year's field, but is up three cars from two seasons ago. It's part of Frye's five-year plan that began in 2016 and focused on collaboration among series stakeholders to help IndyCar return to the buzz of its glory days 30 years ago. The plan has produced a new car that earned strong reviews in last year's inaugural season. The number of passes during the season was improved, the series had eight different winners over 17 races and parity deep into the field. "This is the second year of the new car and last year it performed at a very high level," Frye said. "The fans really like the look of a car, it very much has a historical feel to it, and in the second year of this product, we are sure that we can make it better." NBC Sports will air eight events on NBC — up from five national events last year when ABC shared the package. NBC Sports has earned a strong reputation in the racing industry for its commitment to producing a top-notch product, and its booth of Leigh Diffey, Townsend Bell and Paul Tracy is among the smoothest in motorsports. Mike Tirico will host his inaugural Indianapolis 500 when the network hosts it for the first time in May. The 500 has a growing number of entries — it has already passed the maximum 33 — ensuring there will be bumping for "The Greatest Spectacle In Racing" and the crown jewel of IndyCar. The field will include Fernando Alonso, the two-time Formula One world champion who has retired from that series in pursuit of his bucket list of world-renowned races. He will be competing in an independent effort for McLaren, the first step in what could be a return to IndyCar for the beloved organization. IndyCar wants McLaren with the same enthusiasm it is chasing a third manufacturer for the series. It's been only Chevrolet and Honda since 2012, but Frye is hopeful another manufacturer could be on the track by 2021. "There's lots of people who are very curious and interested in what we're doing, which is great," Frye said. "But obviously a lot of this is timing because this is a big commitment, but we are working on that."